Family-owned. 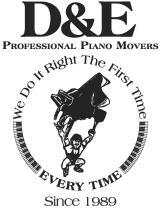 Specializing in piano moving for over 25 years. 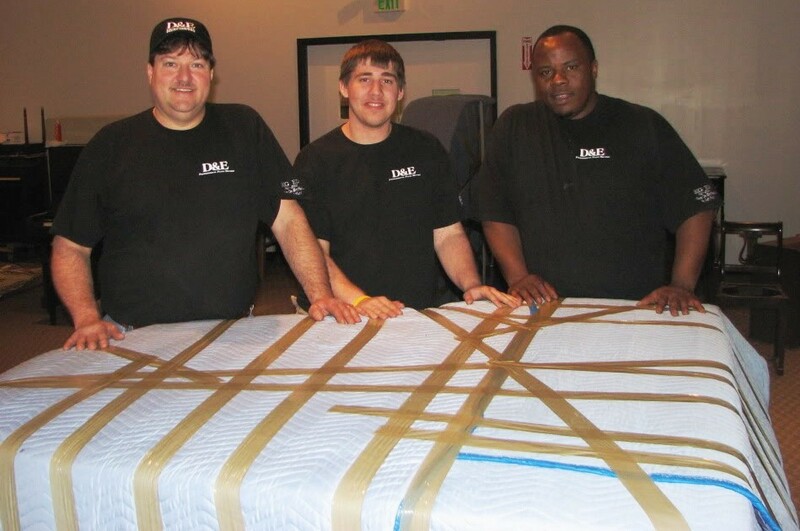 Our highly skilled teams of moving professionals always use the proper tools, equipment and technique for each individual piano and situation. 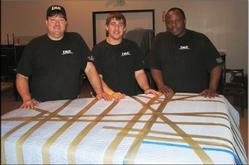 Established in 1989 and online since 1990, we have decades of collective and comprehensive knowledge and experience. Meaning that we are able to provide the most value and innovation per your dollar spent.